U.S.A. – Seven Seas Water is hoping to build a seawater desalination plant on the coast of the city of Port Aransas in Texas. The plant would be designed to have a production capacity ranging from 91,000 to 273,000 m3/day. The company already possesses 16 desalination plants around the world and is currently deliberating whether to build another plant at Harbor Island in Port Aransas. Seven Seas Water is already leasing land on Harbor Island and is working on getting the appropriate permits. Some residents of Port Aransas, however, are opposing the development of the plant, including the Mayor Charles Bujan. They are worried that the plant will hurt marine life and harm the fishing industry. If the plant is approved, Seven Seas hopes to have it operational within the next 2.5 years. ISRAEL – Israel has plans to double the amount of water it desalinates from the Mediterranean, half of which will be transported 75 kilometers to the Sea of Galilee. Extended periods of drought and over pumping have lowered the Sea of Galilee’s water levels—and piping desalinated water could help to preserve the lake. Current plans involve the movement of 328,767 m3/d but there are hopes that a cabinet vote next month will triple that amount. At triple capacity the lake could be replenished by 2026. IRAN – Last week a desalination plant was launched in Sirik County, off the coast of the Sea of Oman in the southern Hormozgan Province. The project was developed by the private sector and cost $600,000. It supplies 3,000 m3/d to serve a population of 8,000 people. SAUDI ARABIA – Saudi Arabia is constructing a solar-powered desalination facility on the Red Sea coast at Yanbu. The plant will have a capacity of 5,200 m3/day and will be the first industrial application that utilizes desalination adsorption technology. Last week King Salman laid the symbolic foundation stone during a visit to King Abdulaziz City for Science and Technology in Riyadh. U.S.A. – The reelection of the incumbent directors of the West Basin Municipal Water District may determine the fate of the controversial $380 million desalination plant in El Segundo. The next board of directors will probably vote on the project without a public vote. The directors have each stated initial support for the 272,765 m3/day plant. Environmental groups, however, are opposed to the plant. If the project gets the green light, the plant is expected to become operational by 2023. Sarah Acosta “Company hopes to build seawater desalination plant along coast; Port Aransas Mayor not convinced”, ksat.com, Nov 8, 2018. <https://www.ksat.com/news/company-hopes-to-build-seawater-desalination-plant-along-coast-port-aransasmayor-not-convinced> accessed Nov 12, 2018. “Israel Sees Desalination as Sea of Galilee’s Savior”, voanews.com, Nov 6, 2018. 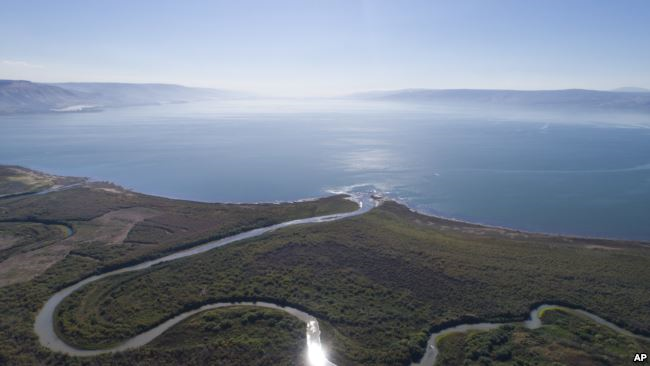 <https://www.voanews.com/a/israel-sees-desalination-as-sea-of-galilee-s-savior-/4647220.html> accessed Nov 12, 2018. “Iran Launches Water Desalination Unit in Hormozgan”, financialtribune.com, Nov 5, 2018. <https://financialtribune.com/articles/energy/94918/iran-launches-water-desalination-unit-in-hormozgan> accessed Nov 12, 2018. Baset Asaba “Saudi Arabia to build solar-powered desalination plant”, arabianindustry.com, Nov 11, 2018. <https://www.arabianindustry.com/utilities/news/2018/nov/11/saudi-arabia-to-build-solar-powered-desalination-plant-6000865/> accessed Nov 12, 2018. David Rosenfeld “West Basin water district incumbents beat out opponents, setting stage for decision on controversial desalination plant”, dailybreeze.com, Nov 6, 2018. 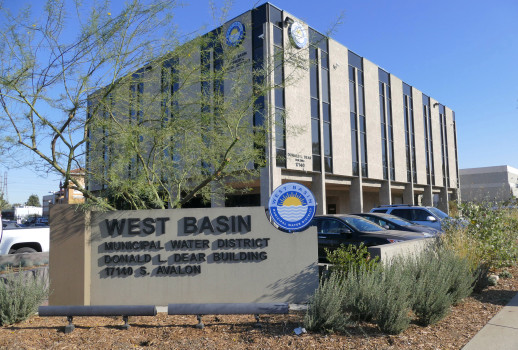 <https://www.dailybreeze.com/2018/11/06/three-directors-on-west-basin-water-board-face-re-election-today-as-decision-on-controversial-desalination-plant-looms/> accessed Nov 12, 2018.